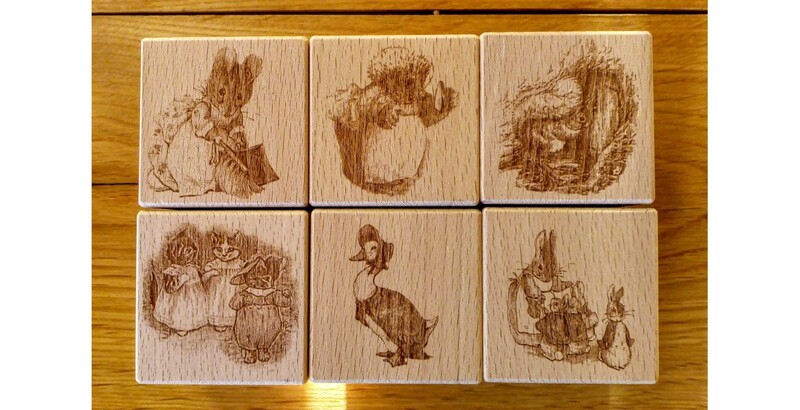 Engraved Baby blocks. Solid beech cubes measuring 60mm cubed. A gallery is shown here to give you some inspiration. You can have anything you like on your wooden cubes. Popular for new babies, Christening gifts and Loving Memory gifts.